I know some of you out there are just as geeked as I am for The Maze Runner: The Scorch Trials movie to be released on Blu-ray on December 15th! 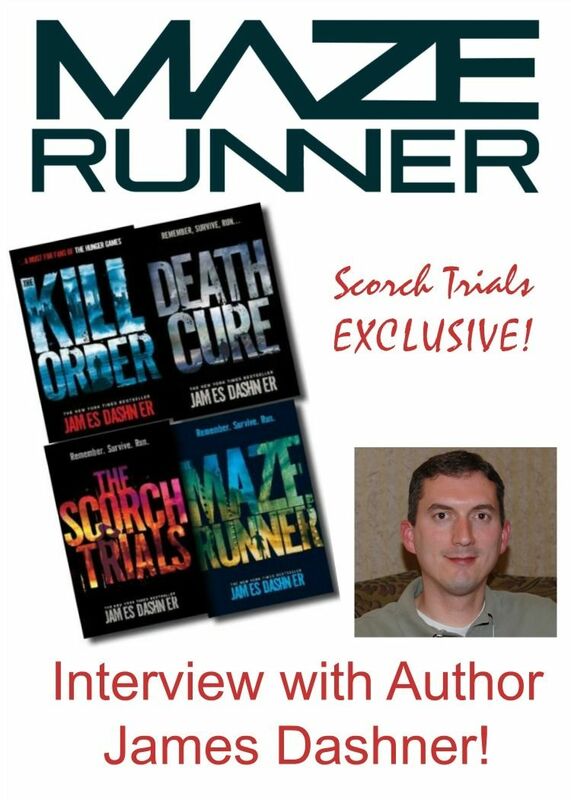 I am so excited that I was able to speak to the author of The Maze Runner Series for an EXCLUSIVE interview. This interview seriously made for the best week ever! I love fast-paced action stories, and this series delivers with lots of twists and turns! *Affiliate links are included with this post. Check out my interview below and learn about the making of The Maze Runner: The Scorch Trials movie and The Maze Runner series! You’re going to want to catch up on both the movies and the Maze Runner books. (MTG) What was it like as an author seeing your story as a movie for the first time? What was the most challenging part about making the Scorch Trials into a movie? My job is to worry that the fans enjoy both the books and the film. I’m very happy with the film, I feel it really captured the story. I tell my readers that this film is a new way to enjoy the story again. Embrace the books , they will always be there. The film is a new way to see the story. The third movie I feel will also be true to the books. I think fans will be happy with the movies. (MTG) Did you always want to be a writer? (James Dashner) Yes, I really did. At first it was a pipe dream like “I want to be an astronaut.” Then I started writing in high school and wrote my first novel in college. Every year I got more confident in my writing and eventually I was able to sell my first book to a publisher. I’m very lucky! (MTG) In the second movie in the Maze Runner Series, we learn a lot more about The Scorch, (part of the world that has been demolished by extreme weather) and The Flare (an extremely contagious disease that makes you go crazy once you catch it). Is there anything that inspired The Flare and The Scorch? (James Dashner) You always feel like the world is in turmoil. I feel like it is always possible to have an apocalypse on your hands whether it is from a nuclear war or an asteroid. I watched Mad Max a lot when I was younger, and thought a lot about what that kind of world would be like. I was also always terrified of disease. Ebola, Bird Flu, Aids there are so many terrifying diseases. Human life is so fragile when it comes to disease. It was natural to have disease be a part of the story, especially attacking the brain which creeps me out. I like to write about things that creep me out! (MTG) Who is your favorite character in the Maze Runner Series and why? Are there any characters who are like you? (MTG) What words of advice do you have for teens who are hoping to write books or make movies? 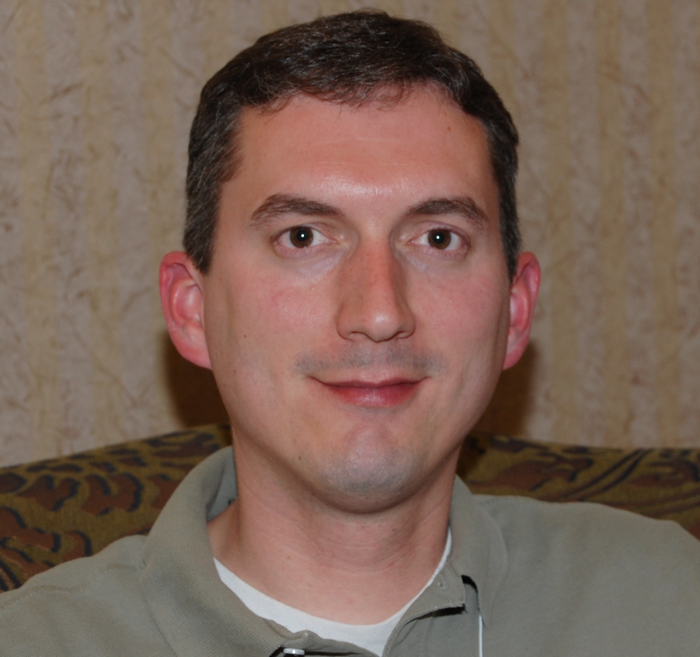 (James Dashner) It may sound cliché, but practice a lot and enjoy writing. The act of writing makes you better. I also recommend looking for writer’s conference and go. Do not give up and visualize yourself succeeding. I’m a testament that it is possible and I am very grateful. Don’t EVER give up. (MTG) What one word would you use to describe why someone should see The Scorch Trial movie? (James Dashner) Intensity, is that one word? (Laughs) I feel that there is a lot of tension in the books and that you never know what will happen next. Wes Ball did a really great job of conveying the tension in this movie so that there are lots of surprises. The Maze Runner: The Scorch Trial s is released on Blu-Ray and Digital HD on December 15th . Start asking Santa now because you are going to want to watch this intense film over and over again. I also recommend you add the books to your bookshelf stat because they are so good! Did you see the Maze Runner: The Scorch Trials movie in the theater? Have you read the books? What is your favorite part about the series?